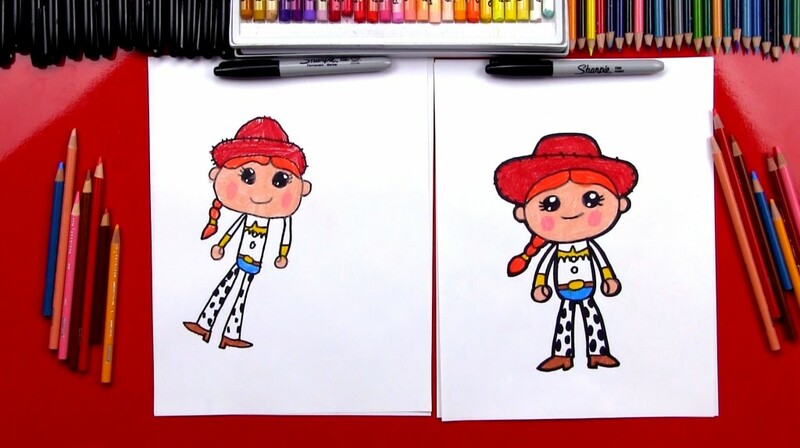 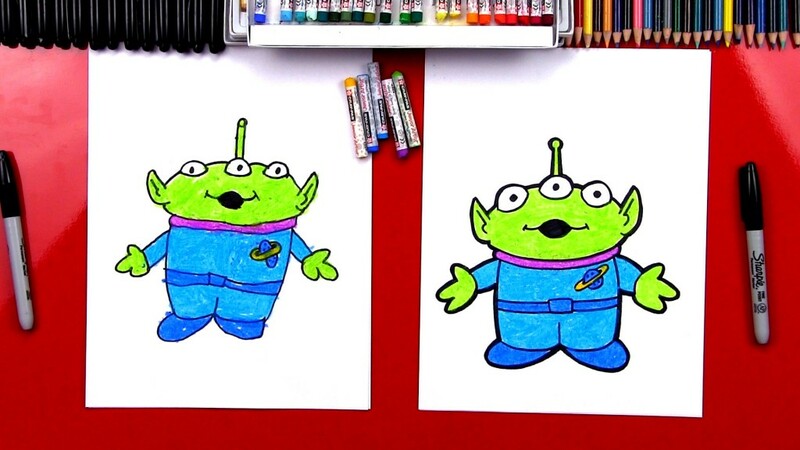 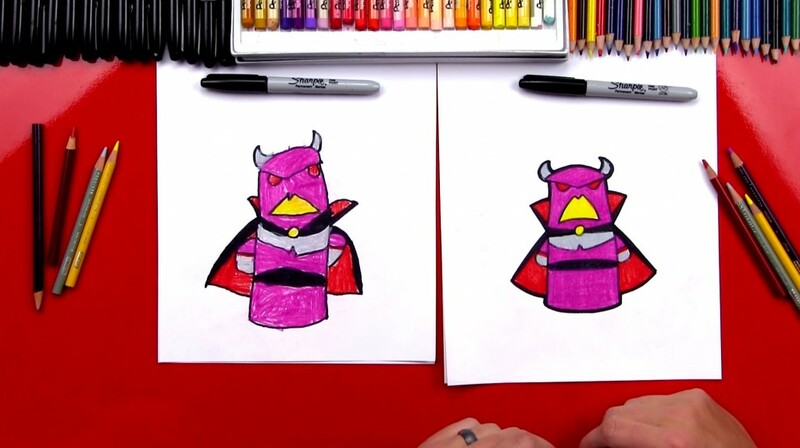 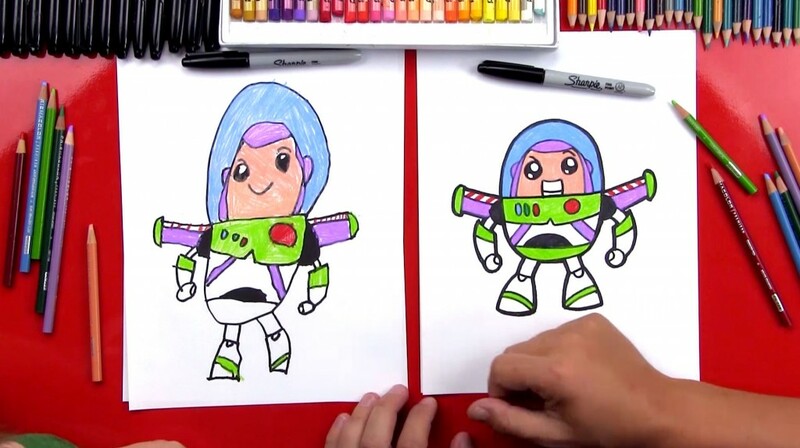 Learn how to draw characters from Disney's Toy Story! 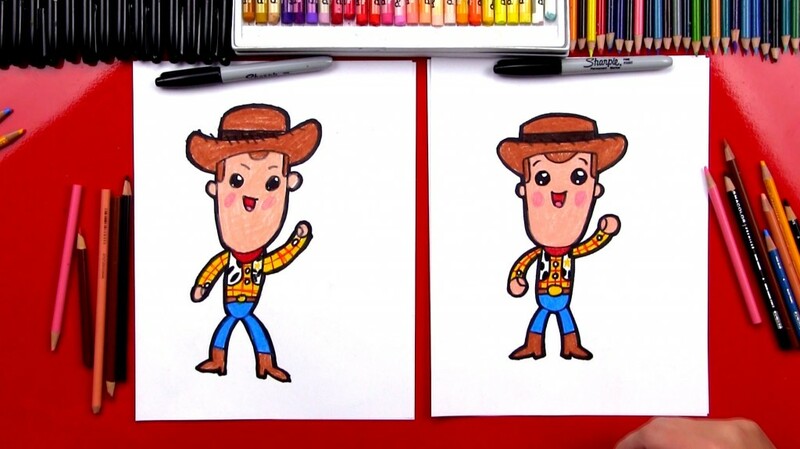 Below you'll find a collection of our Toy Story drawing lessons. 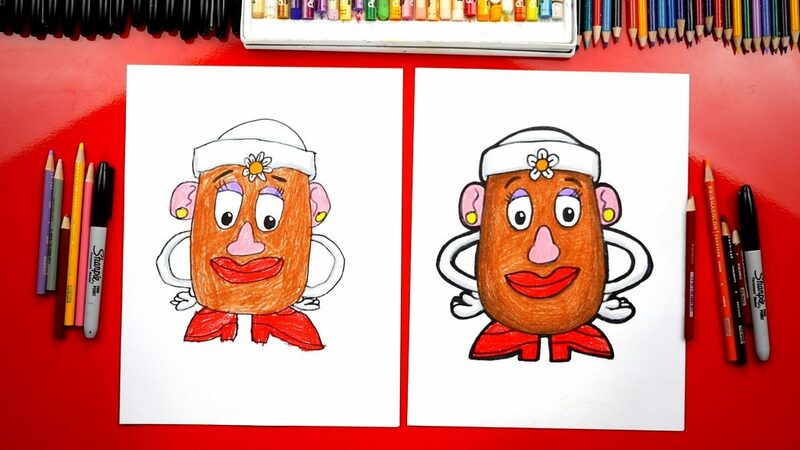 Stay tuned for more to come!